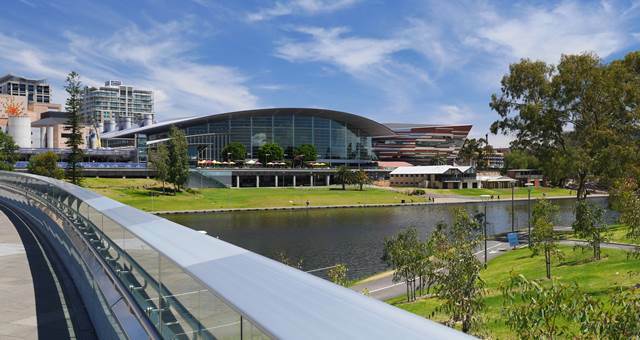 The completion and handover of the first phase of the new West Building at the Adelaide Convention Centre took place yesterday. 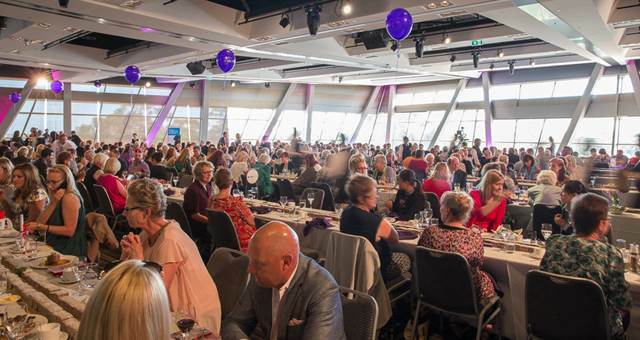 The handover included the Panorama Ballroom with a capacity of 600 for a gala dinner and 1,000 for a conference and the new Riverbank meeting rooms. 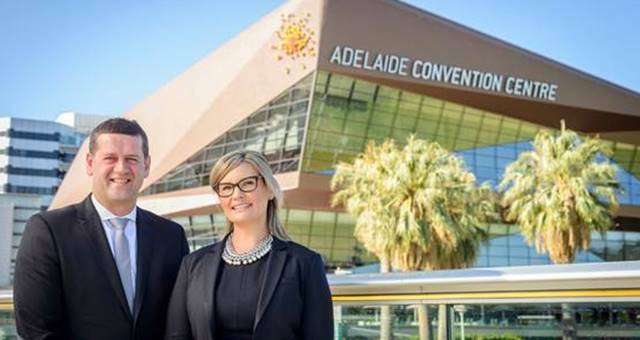 Adelaide Convention Centre Chief Executive Alec Gilbert said the rest of the building will be ready for the official launch in March 2015. 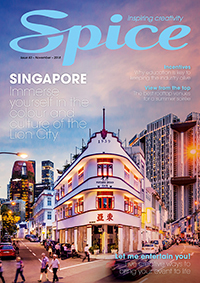 Gilbert said, “The phased handover will see us take possession of the central and southern parts of the West Building in the first two months of next year. These sections included the new Western entrance with its dedicated taxi and coach drop off points and Halls LMNO. “The multi-functional Halls can be sub-divided into six different configurations and retractable lighting grids allow ceiling heights to be adjusted and shaped for each event. “A movable plenary facility can seat up to 1,000 and can be moved to various locations within the Halls, with total capacity of up to 5500 guests. “As part of the opening the Halls will host their first concert on March 11 with American Grammy-award winning singer/songwriter Macy Gray performing on the South Australian leg of her ‘The Way’ national tour, ” said Gilbert. Work on the East Building, the second stage of the redevelopment, which replaces the existing Plenary Building (home of the original centre in 1987) is already underway. The multi-purpose, state-of-the-art facility will have plenary capacity of up to 3,500 seats. This stage is scheduled for completion in mid-2017.